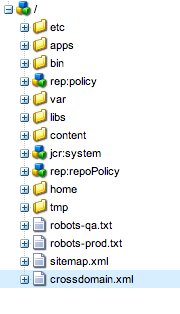 I heard somewhere that we can have a sitemap.xml file which will be updated automatically when a page is published. Do you know how it works and how to activate this functionality? I have not heard of such OOTB feature, Most of the time it is updated manually. 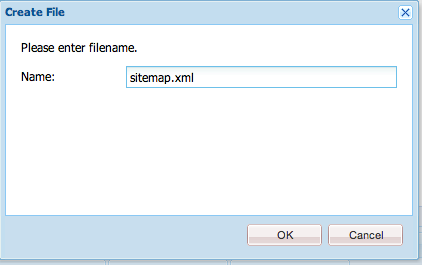 You can however develop a custom one based on page create event on root level to auto update sitemap.xml. I created a method which reads JCR content and get all the pages write it in a xml using StringBuilder. Could you please more elaborate about page create event. Can you please elaborate your requirement ? Are you referring to sling or osgi event ? How to rewrite sitemap.xml response? amd what is the correct configuration? in cq5.6? 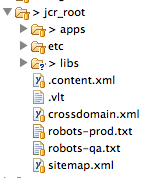 I am not sure what do you mean by rewrite sitemap.xml response ? 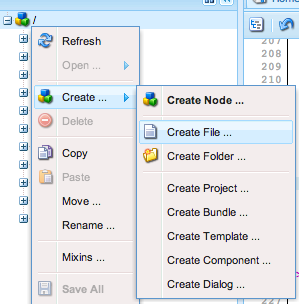 You mean create this file dynamically based on your existing site map ? Note that you can always associate your file to a resource type and that will have logic to generate dynamic XML in that case. 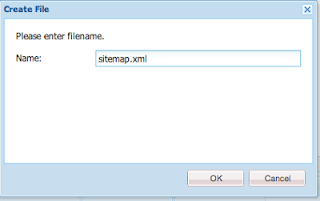 Should we maintain physical sitemapindex.xml and sitemap.xml files in CQ system. I want to create logical files which maps with sitemap page I am not sure but I am planning to implement ? Physical file that you get it from your analytics expert will make more sense.